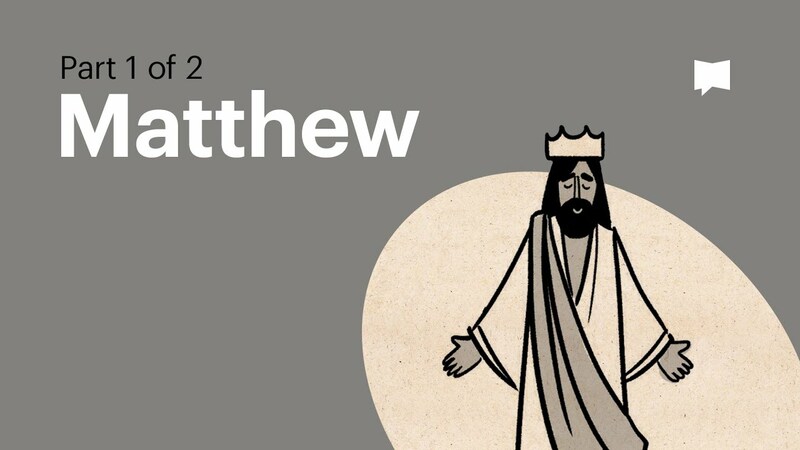 Watch these useful videos about the structure and flow of Matthew’s gospel, from The Bible Project. Kate Gaze opened the series with a talk about the list of Jesus’ ancestors as reported by Matthew. Kate Gaze went right the other end of Matthew into chapter 28 to look at the Great Commission. Robbie Thomson talked about the baptism of Jesus and asked how well we are following God’s call on our lives. Kate Gaze with the fourth of our talks about Matthew’s gospel; Jesus calls the first disciples. Michael Charalambous on the Beatitudes and Salt and Light from Matthew 5. Kate Gaze on more of the Sermon on the Mount from Matthew 5. David Instone-Brewer on righteousness in Matthew 6 and 7. Robbie Thomson continues in Matthew 7 with the wide and narrow gates. Kate Gaze talks about Matthew 8. David Gaze takes us to Palm Sunday in Matthew 21. Soula Charalambous shared a powerful personal testimony in her talk on Matthew 10, on Jesus sending the disciples out. David Instone-Brewer talked about Matthew 11 – disappointing results in Galilee. Kate Gaze on Matthew 12. Steve Gaze spoke about the Treasure Stories in Matthew 13. Kate Gaze on Matthew 14, Peter walks to Jesus on the water. David Instone-Brewer on Matthew 15; Pharisees and crumbs. Kate Gaze talked about a major turning-point for the disciples in Matthew 16. Kate Gaze on Matthew 17, the transfiguration of Jesus. KeithTarring from Comberton Baptist Church spoke at our all-age service, on Matthew 18. Kate Gaze on Matthew 19. Kate Gaze on Matthew 20. Steve Gaze on Matthew 21. 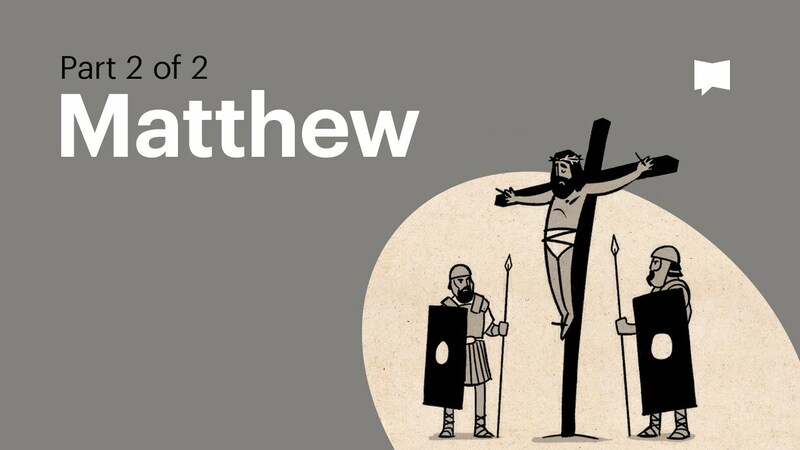 David Gaze on Matthew 23. Steve Gaze on Matthew 24. David Instone-Brewer on Matthew 25. David Instone-Brewer on Matthew 26. Steve Gaze on Matthew 27. Kate Gaze on Matthew 28. Kate Gaze tells us some of the background to Luke’s Gospel. Who was Luke? When did he write? Why did he write? Mike Elcomb spoke on “The Case of the Lost Boy”, Luke 2: 41-52. Steve Gaze spoke on “The Holy Spirit is upon me”, from Luke 4, Jesus in the synagogue at Nazareth. David Gaze spoke about the women in Luke’s Gospel. Kate Gaze spoke about welcoming or rejecting Jesus, from Luke 9 & 10. David Instone-Brewer spoke about Jesus’ teaching on persistent prayer. Robbie Thomson spoke about money, from the parable of the rich fool. Former minister Philip Thompson spoke from Luke 13. Steve Gaze spoke on problems with riches, from Luke 14 & 16. Kate Gaze spoke on seeking God and God seeking us, from Luke 18 & 19. On Palm Sunday, Steve Gaze looks at Jesus’ three sayings from the crucifixion narrative that only Luke reports. A dramatisation,”The Book of Acts – Visual Bible”, can be seen in short sections on YouTube starting here. Kate Gaze gives an introduction to the book of Acts, the sequel to Luke’s gospel. Acts 1:12 to 2:47. Kate Gaze talks about Pentecost. Kate recommends watching two of the clips from the dramatisation of Acts. 2 Corinthians 1:1-11. Steve Gaze sets the scene. Who am I? Where do I fit in? What am I living for? Soula Charalambous concludes the series in Ephesians. 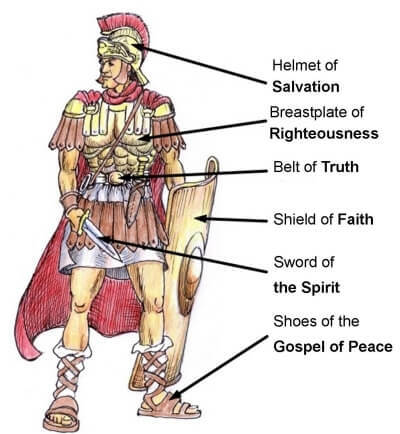 Kate Gaze: Sword of the Spirit: how do we understand “The word of God”? The Letter Carrier, Davidicus, and his assistant Enidia, bring the new letter to the Church at Hardwick. Enidia reads the first scroll with Davidicus interrupting to explain the tricky parts – or trying to. Kate Gaze looks at sharing in the “rest” of God after his work of Creation. Robbie Thomson earns several million Great Husband points for delivering the sermon that Susie prepared but was too poorly to give on the day – on a very tricky part of Hebrews. Jonno Gaze and Amy Snaith helped us think through the writer’s comparison between Jesus and the mysterious figure Melchizedek. David Instone-Brewer on the temple and sacrifices of the Old Testament as a foreshadow of the sacrifice of Jesus. Robbie Thomson found that the list of heroes of the faith in this chapter point to four marks of faith: Walking, working, worshipping and waiting. Sadly this talk was not recorded but you can see Robbie’s slideshow. Steve Gaze finds the main message of Hebrews spelled out in this chapter: keep going; don’t give up. Kate Gaze looks at the writer’s final remarks and instructions for the Hebrew Christians in their difficult situation. The structure of 1 John can be seen as a Chiasm, a form also found in Hebrew poetry. The sections in the first half are mirrored in the second half around a key concept. “What about the Cross?” 2015. David Instone-Brewer leads an interactive session to try to work out what really happened at the Cross.